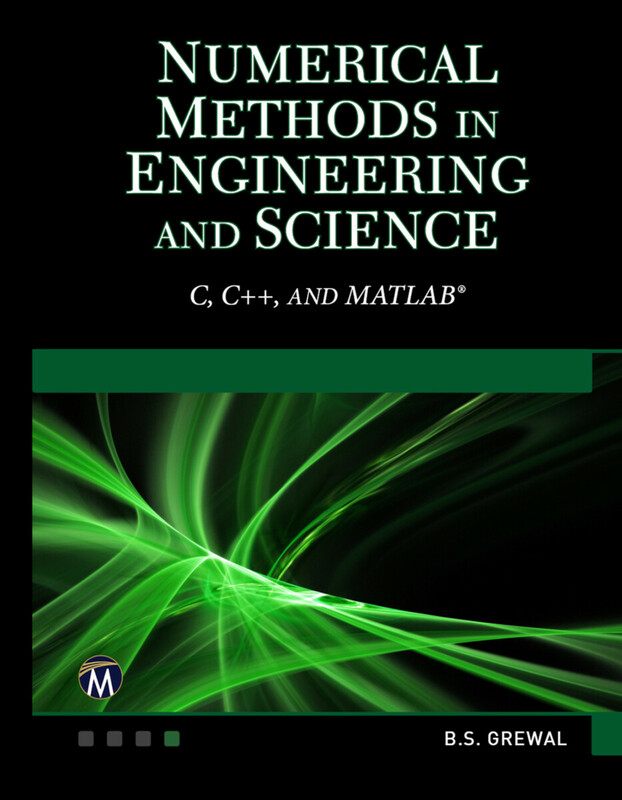 This book is intended as an introduction to numerical methods for scientists and engineers. Providing an excellent balance of theoretical and applied topics, it shows the numerical methods used with C, C++, and MATLAB. B. S. Grewal (late), had written numerous articles and books about mathematics and had received several awards and grants during his career.